The World Robot Summit kicked off in Japan this week with robot-workers showing off their skills in Tokyo to try and solve the country’s acute labour shortage amid an ageing population. Over 90 Japanese and overseas companies were showing off their technologies at the exhibition. One humanoid robot is able to create a 3D map of its environment and plan out its path while other robots on display are controlled by a pilot who controls the robot's movements. 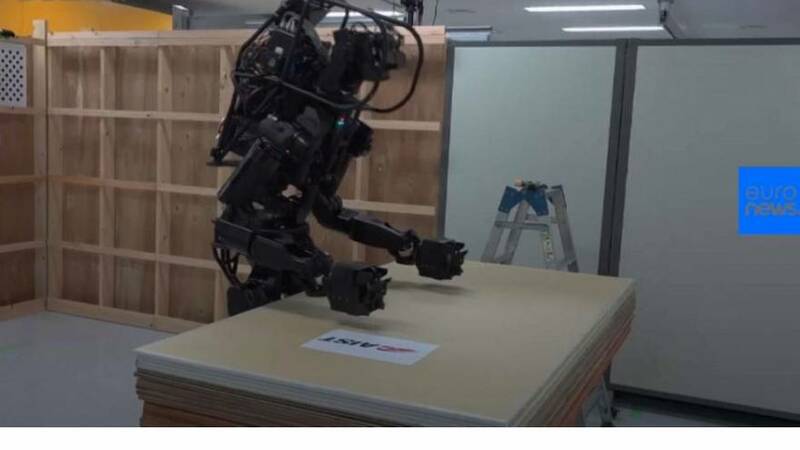 It is believed the robots can be used in a variety of fields including, stacking shelves, nursing care, and handy work around the house.